A thorough guide to add and adjust Pricing Table for products and tariffs at ModX site. Setting of the handbook doesn’t require skills in programming and will take less than a few minutes. Define characteristics and conditions for the items or service to find more customers at once with tremendous ModX Pricing Table by Elfsight. 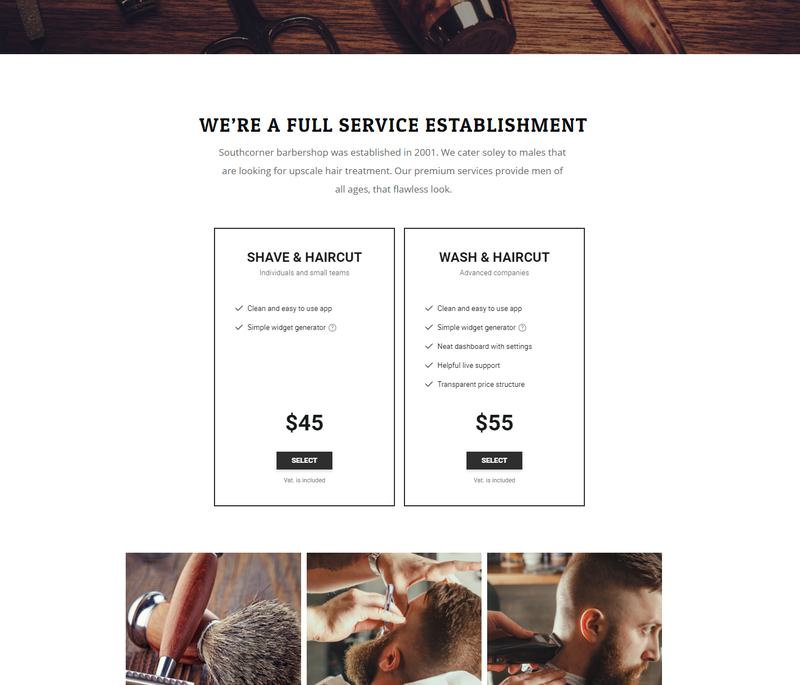 Employ our templates or choose each element manually, our widget will ideally integrate design of your web platform. 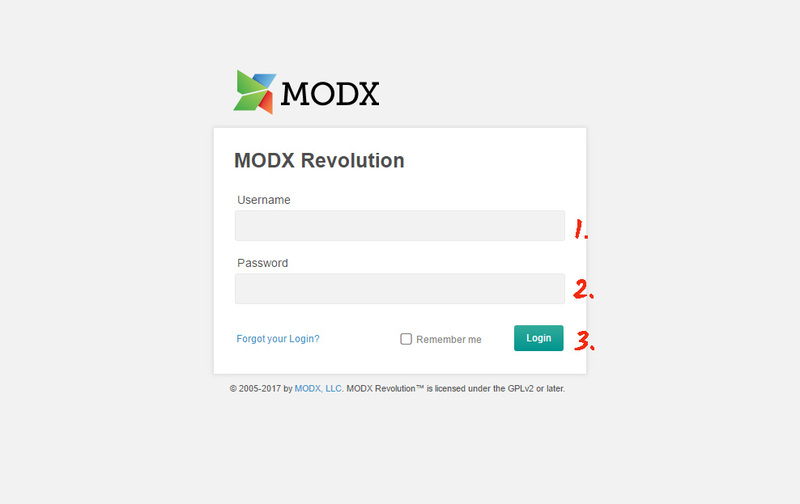 Follow the specified further stages to get the application for ModX page. To get a widget for your personal site it is needed completely to make the below steps. If during carrying out you will have queries, write to the Support Center. Add your email address and create a password. If you already tried the service, you need to simply log on. In the list below select “Pricing Table” and click it to pass to a detailed page. Select your style or make your widget from the scratch. More details of all functions can be studied on the widget website. Your needs click preferable offer from the given. There are free offers, as well as premium subscription. Finish this part by copying the widget that you want to show on your personal site. Go to ModX admin dashboard to edit your site. Open the Website tab in the left-hand menu and go to the right page. 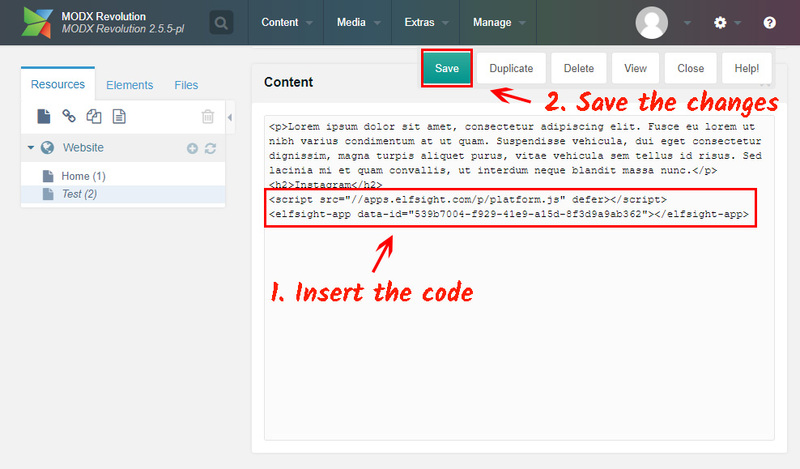 Paste the code to the required place on the page, and then save the changes. 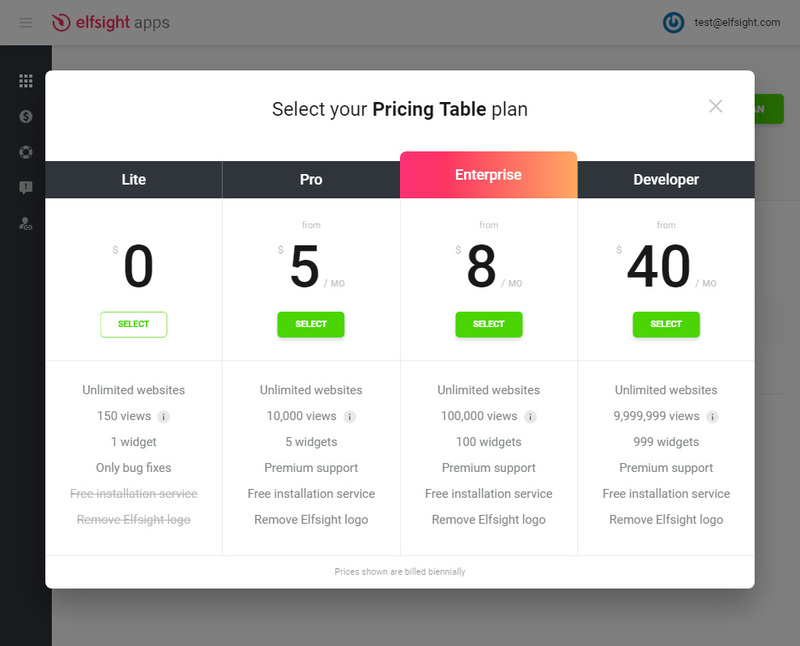 Pricing Table widget was now added to your website! Go to the page to check the widget. How to change the settings of the plugin after setup? 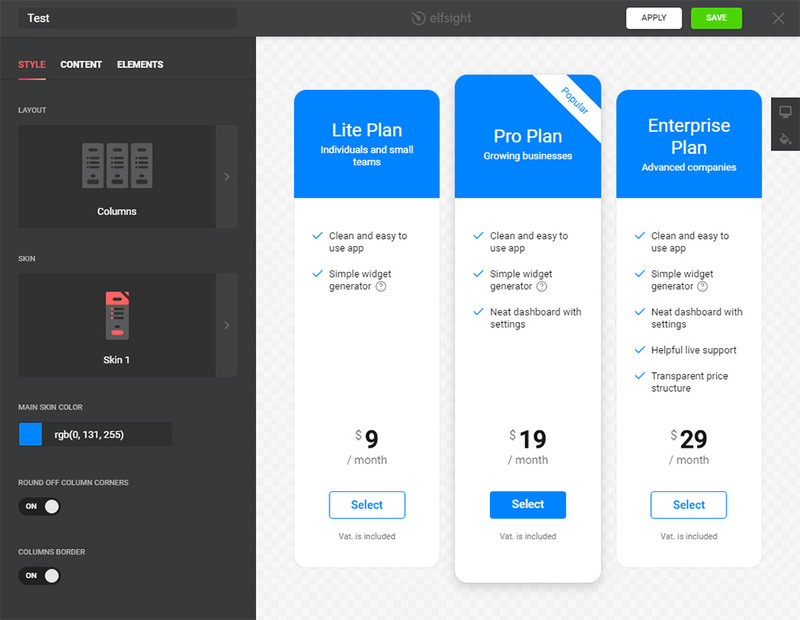 After adding the plugin to the page, all settings need to be use on your account at Elfsight Apps. Introduce changes to the handy editor and save them, all alterations will be introduced automatically and do not need changes at your ModX page. This is a cloud service for upgrading your personal page using plugins. 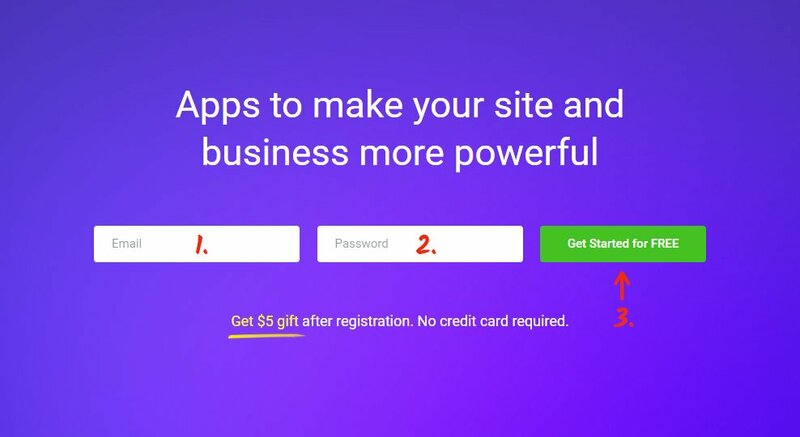 Introduce unique solutions or integrate your web resource with social networks to increase the number of visitors and sales. Build your unique plugin with an original appearance for your site.